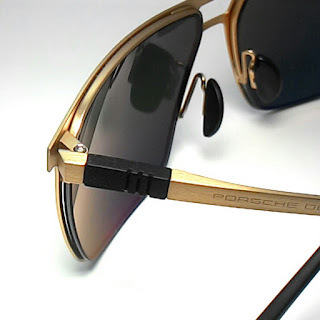 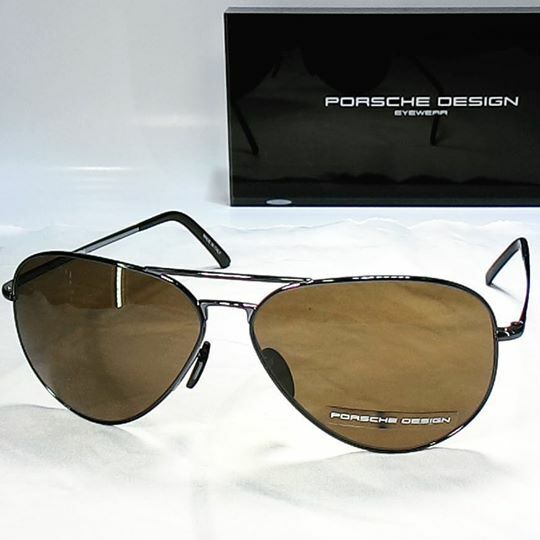 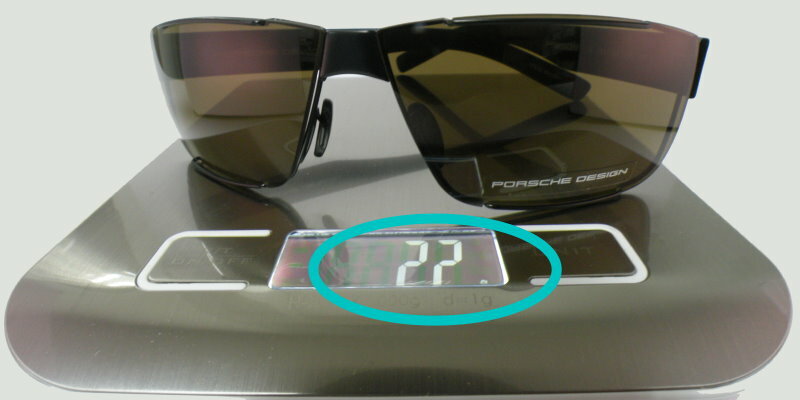 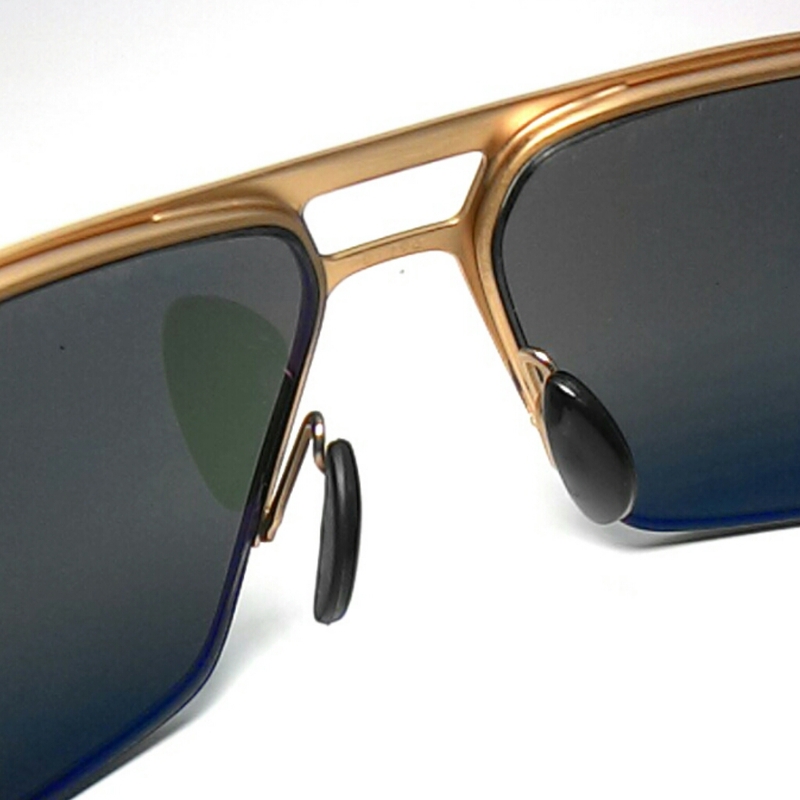 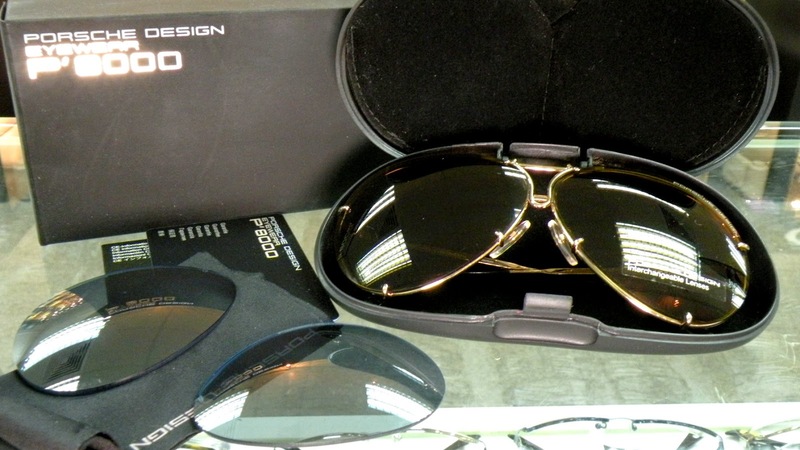 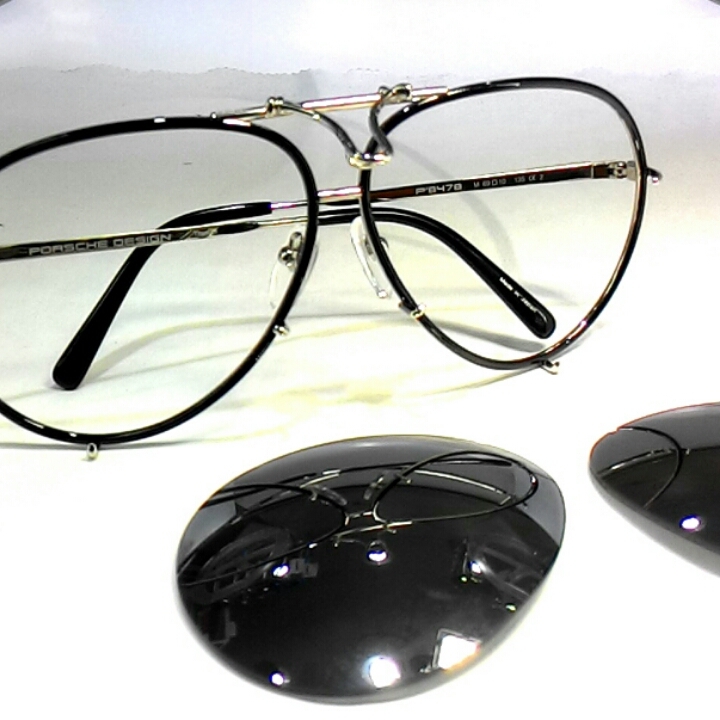 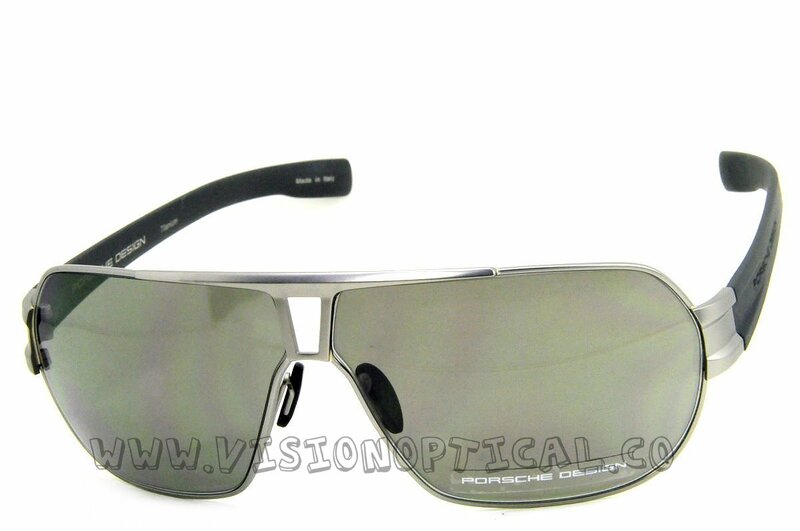 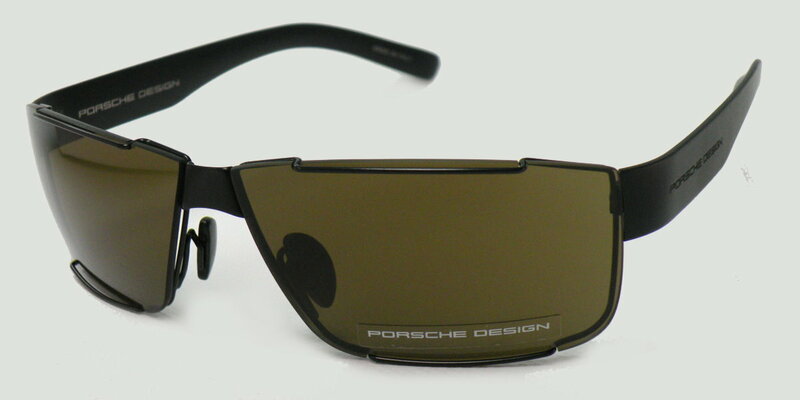 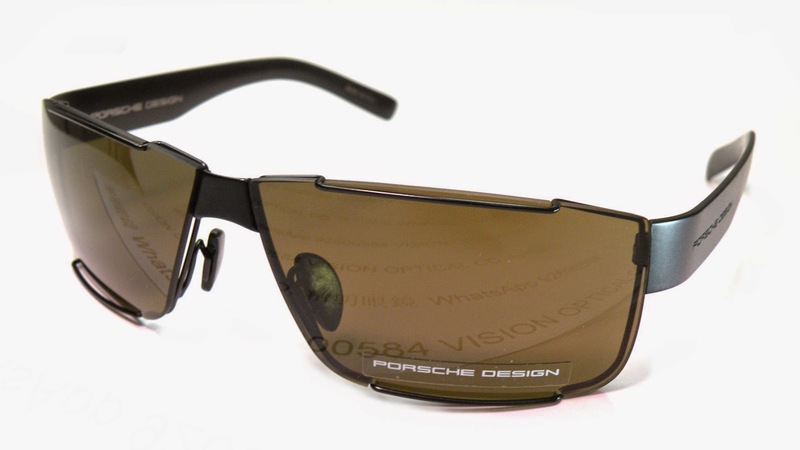 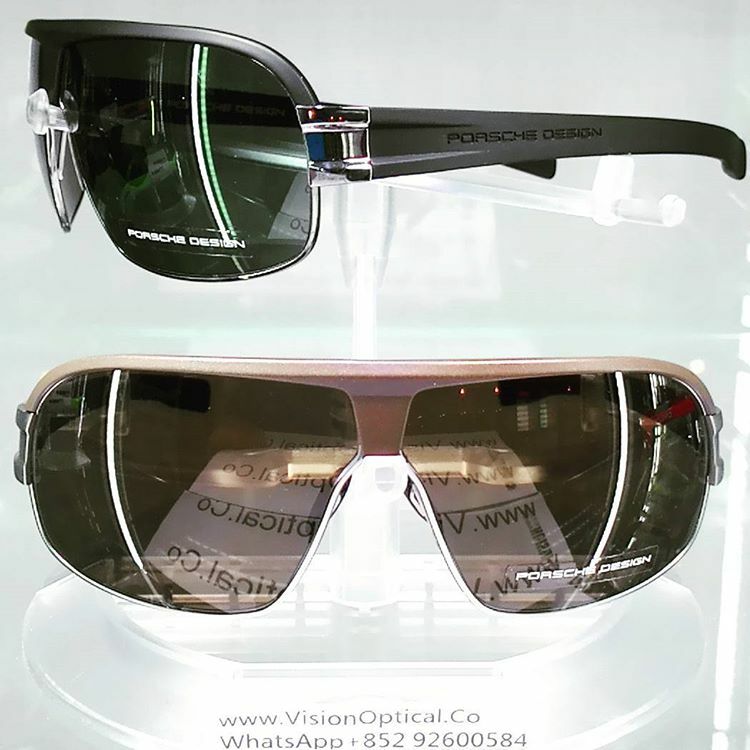 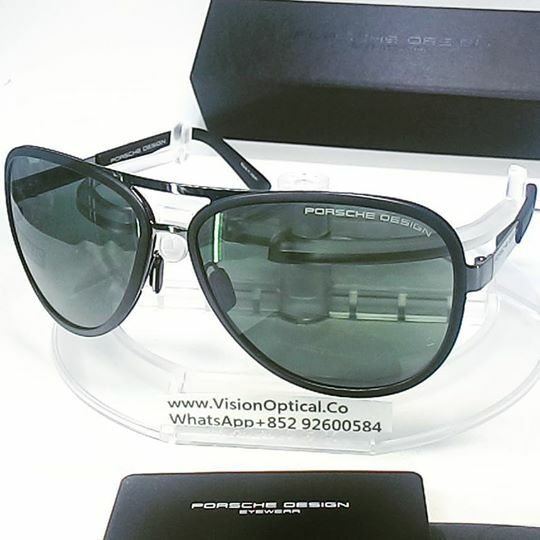 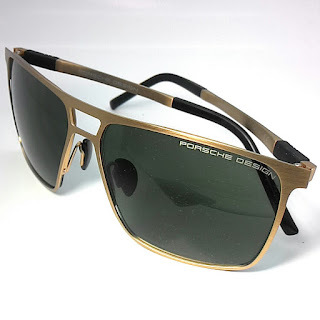 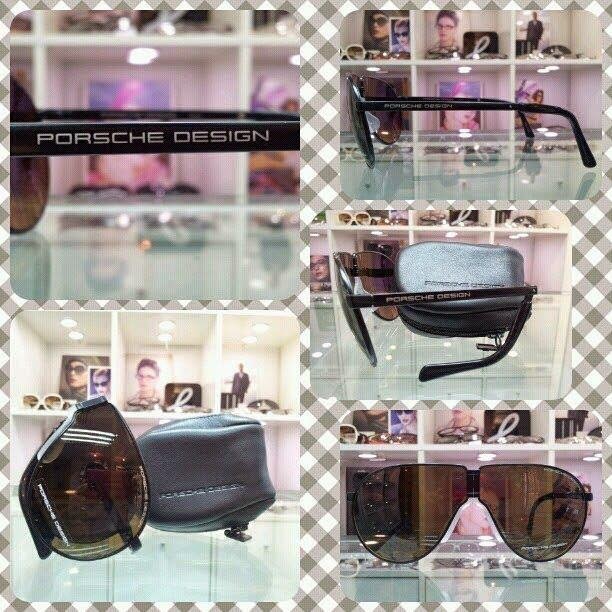 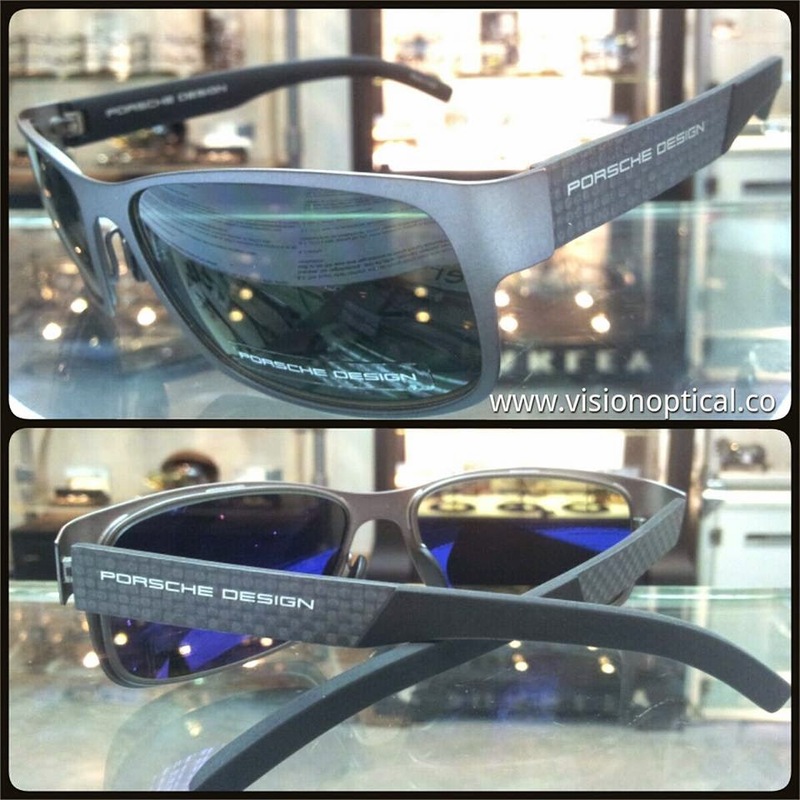 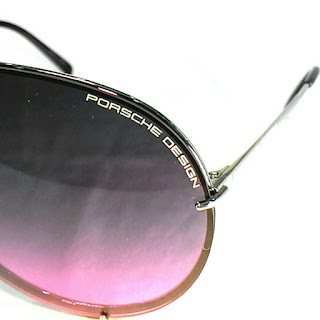 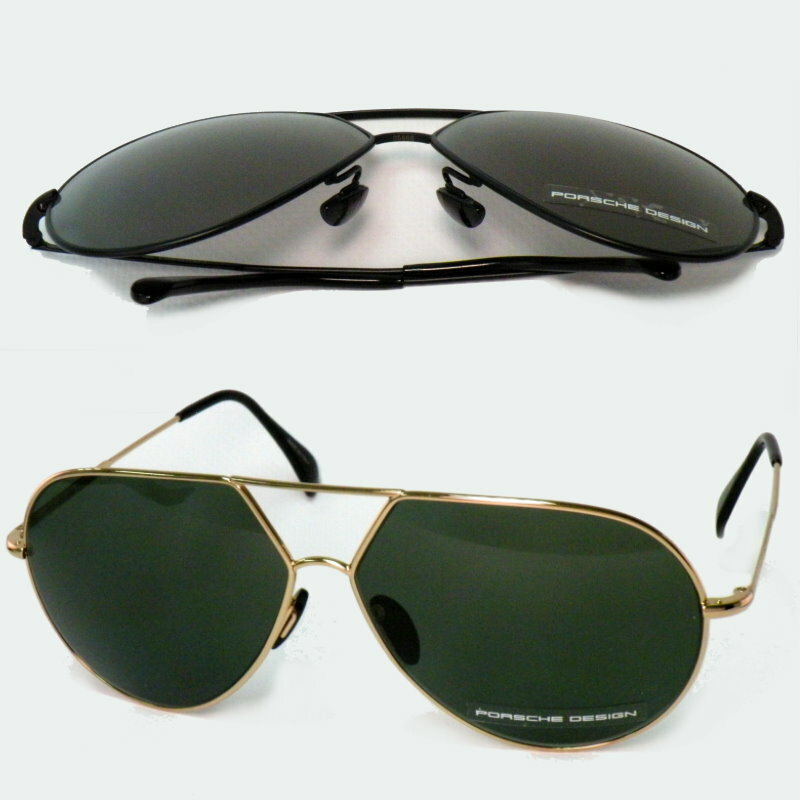 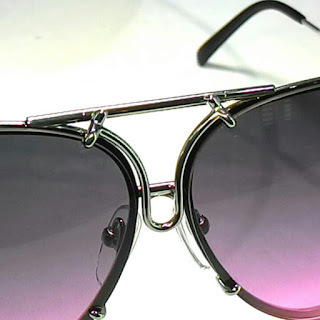 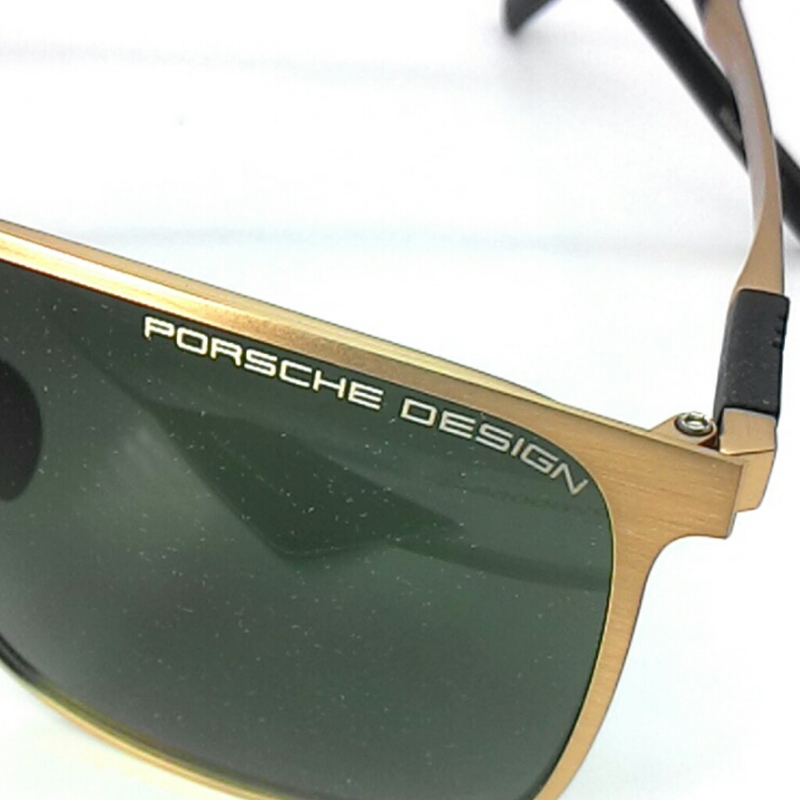 Porsche Design’s “exclusive glasses” of 1978. 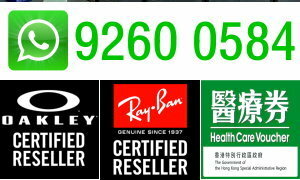 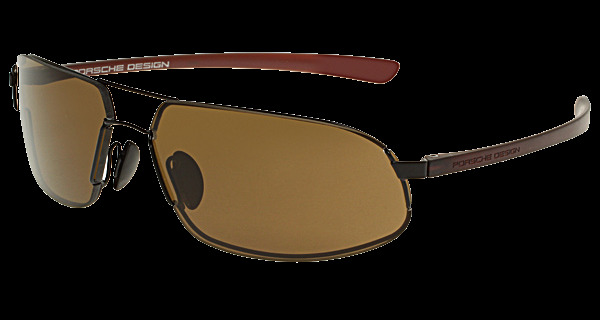 More than six million sold. 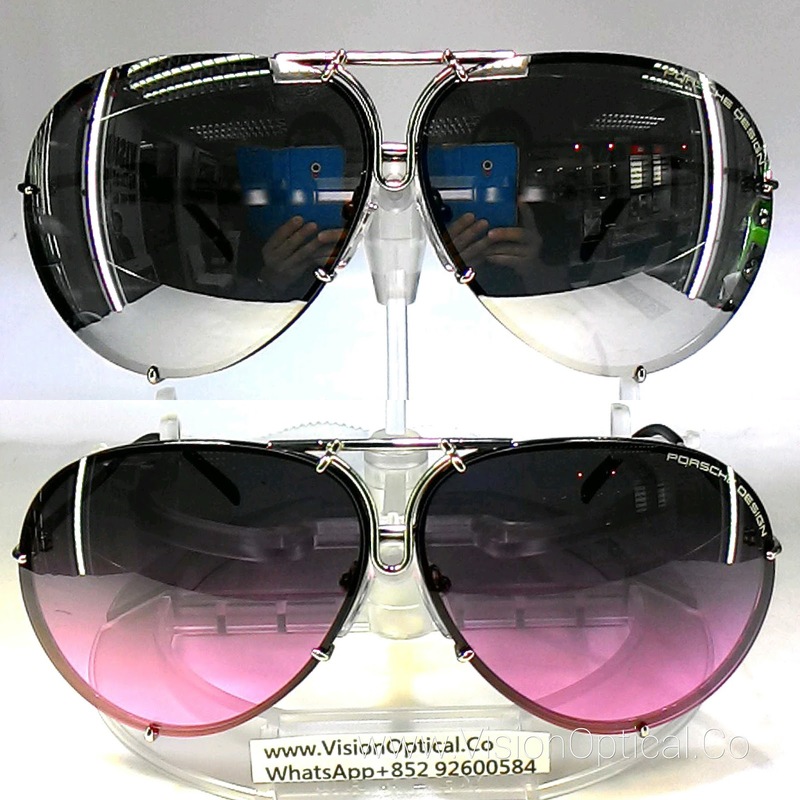 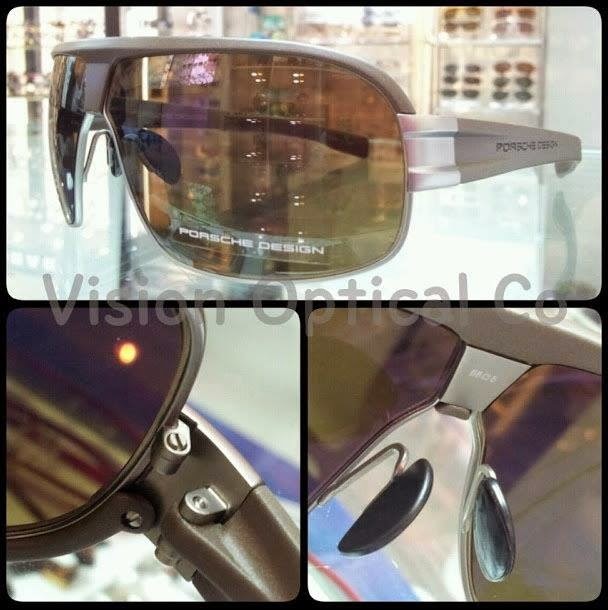 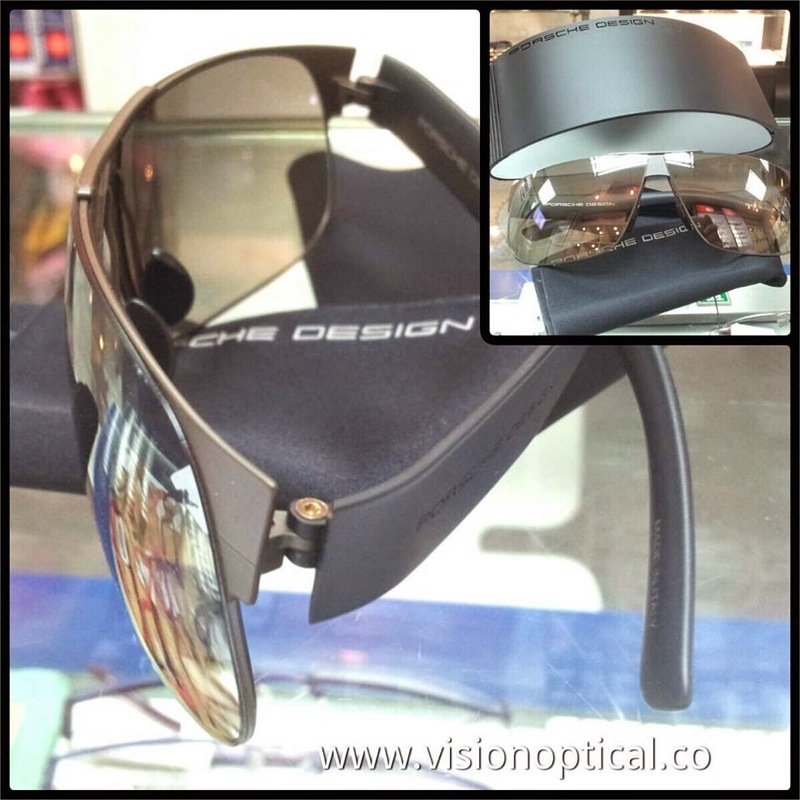 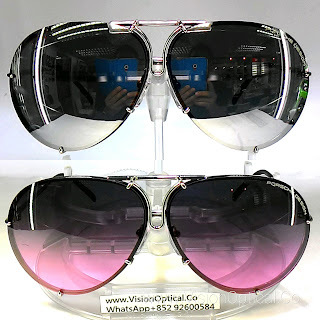 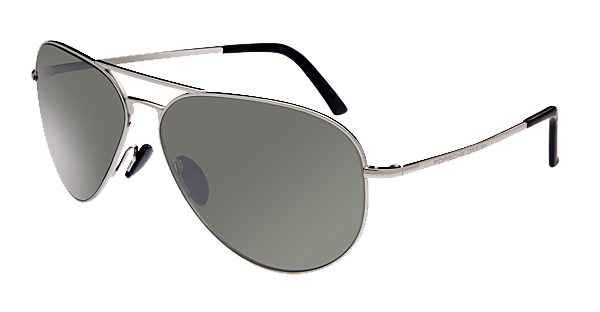 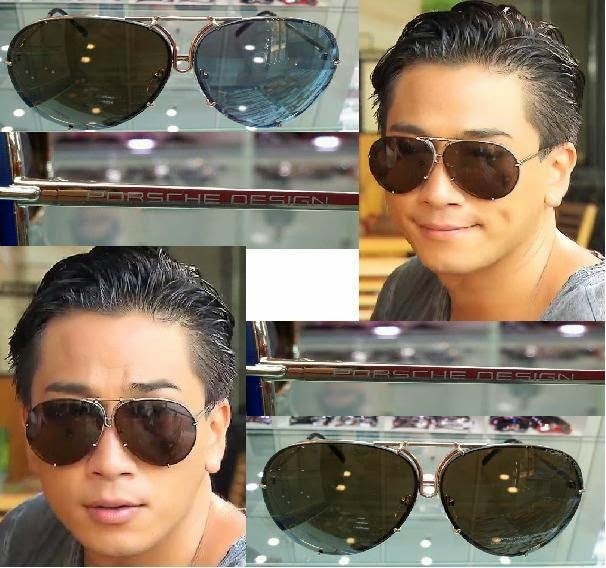 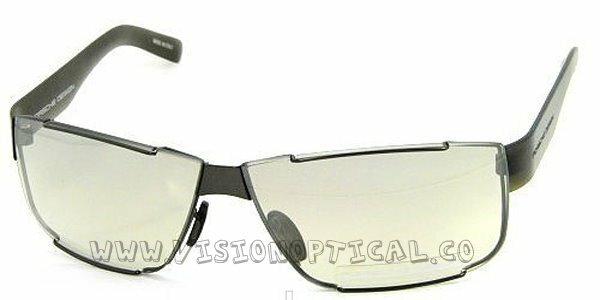 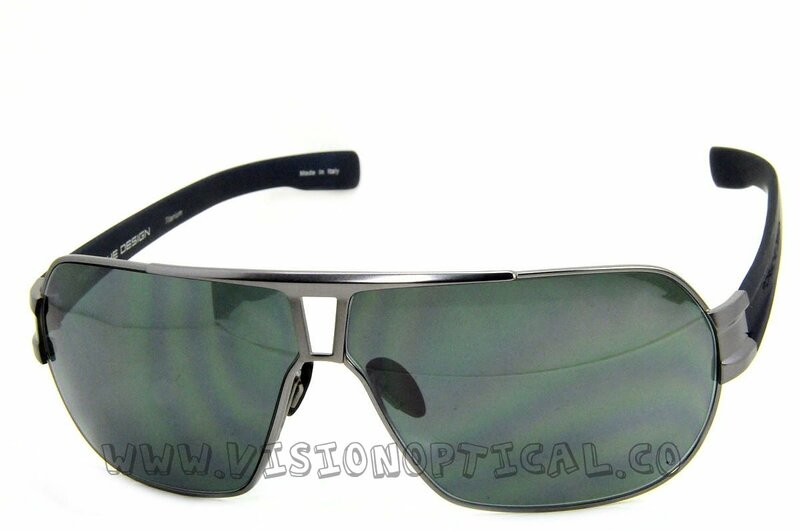 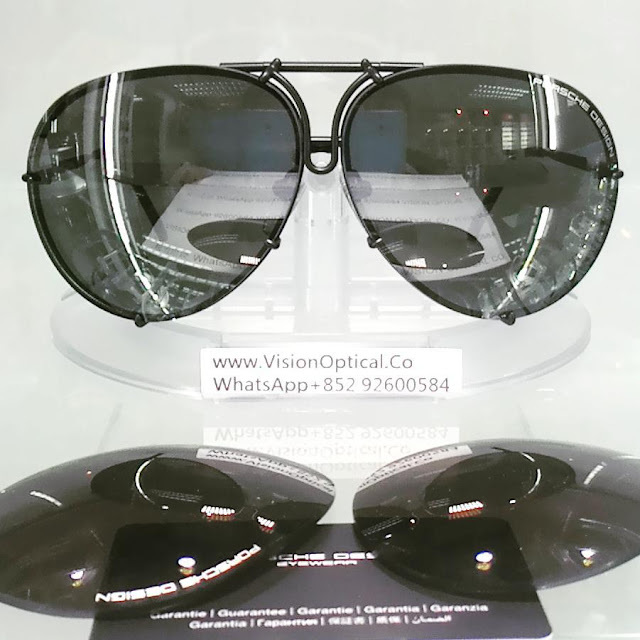 Original reproduction with high-tech materials: Beta-titanium and polycarbonate.